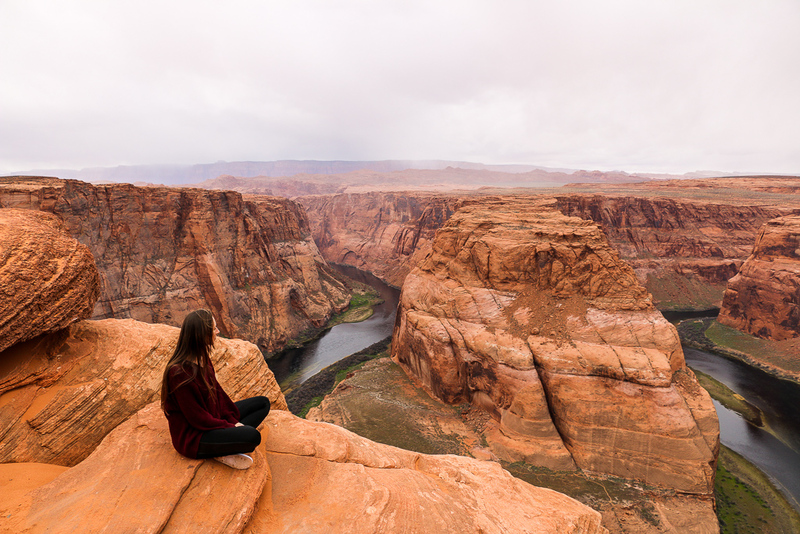 If you are looking for Arizona’s Natural Wonder beyond the Grand Canyon, then Horseshoe Bend is an answer to your search. This little miracle in the Colorado River gets a lot of attention from people from all corners of the world. 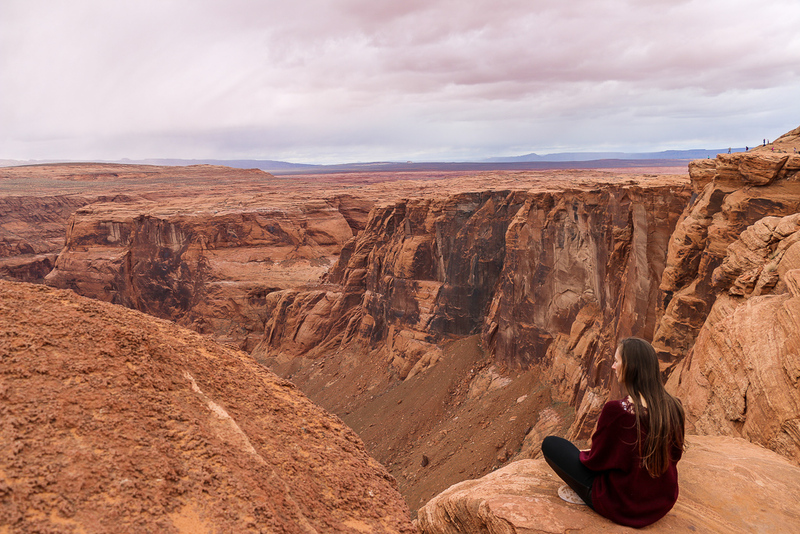 Lately, as world travel has become easier and faster, many tourists attempt to visit Horseshoe Bend – Arizona’s Natural Wonder. 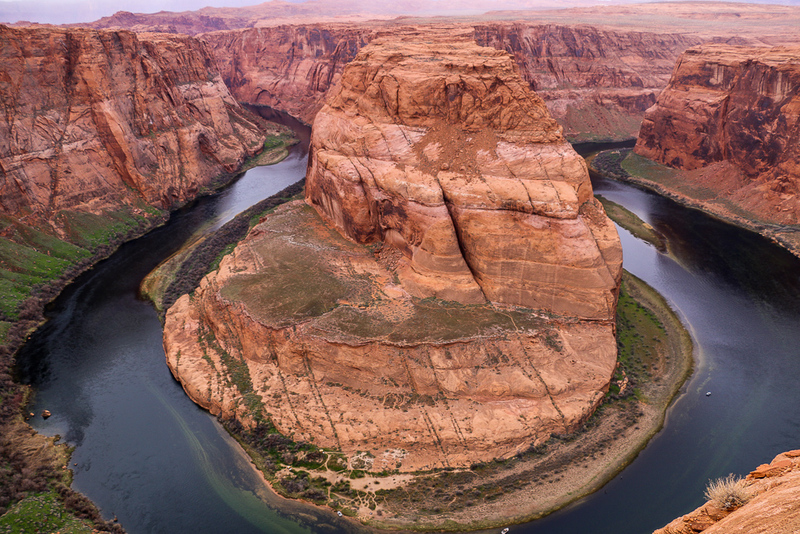 Horseshoe Bend is a meander of the Colorado River. Sharp, unique turn of the river reminds of a band in the form of an extended circular arc. You usually secure this arc to the hoof of a horse and call it horseshoe. Such similarity didn’t go unnoticed. And pretty soon the place received the name of Horseshoe Band – Arizona’s National Wonder. 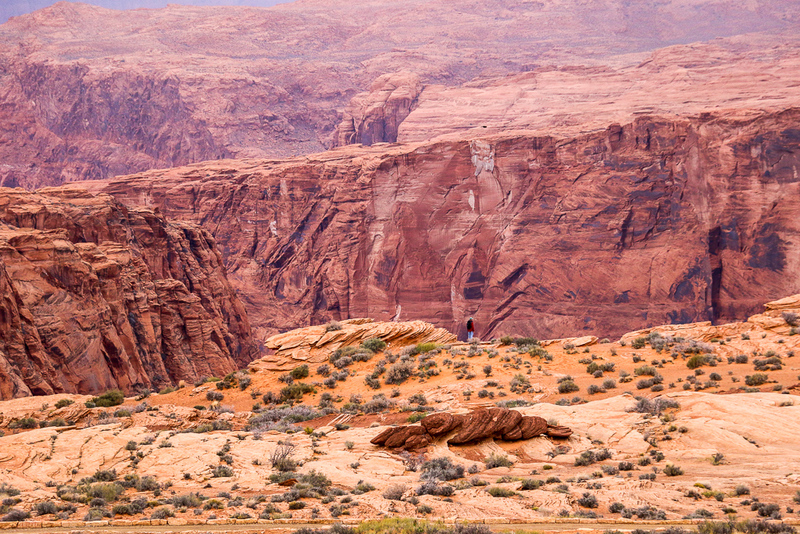 Surprisingly, this natural wonder doesn’t have any official observation decks. But there are plenty of places to observe the bend from above. 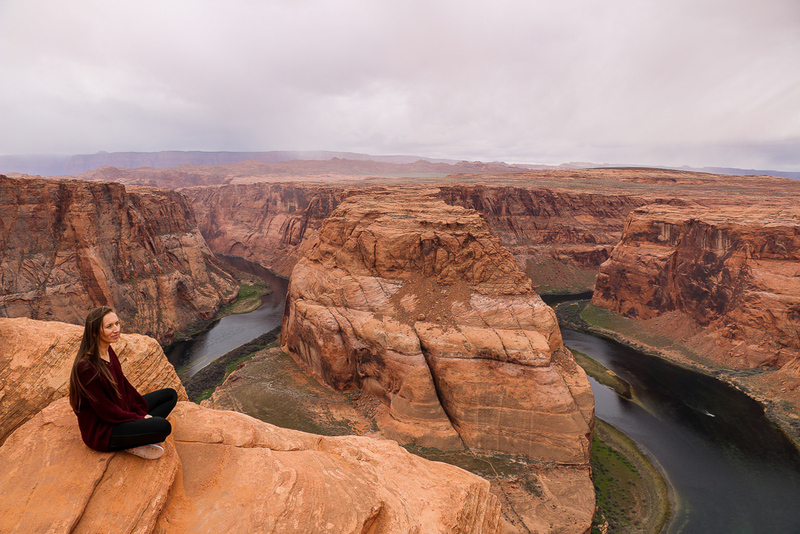 For those who prefer numbers, the Horseshoe Bend overlook is about 4,200 feet above sea level. The Colorado River is 3,200 feet above the sea level. 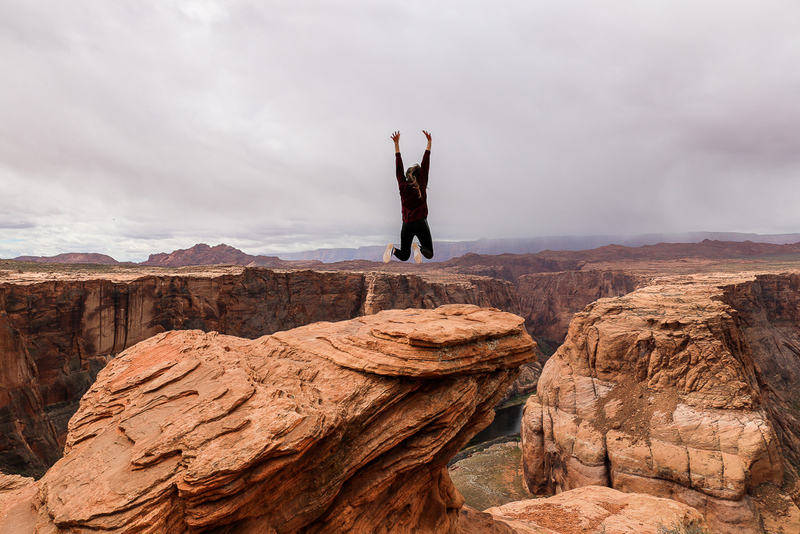 Thus it leaves you with a panoramic view of a 1,000-foot drop. The steep cliffs of this Arizona’s natural wonder contain vast array of minerals such as platinum garnet, and hematite. 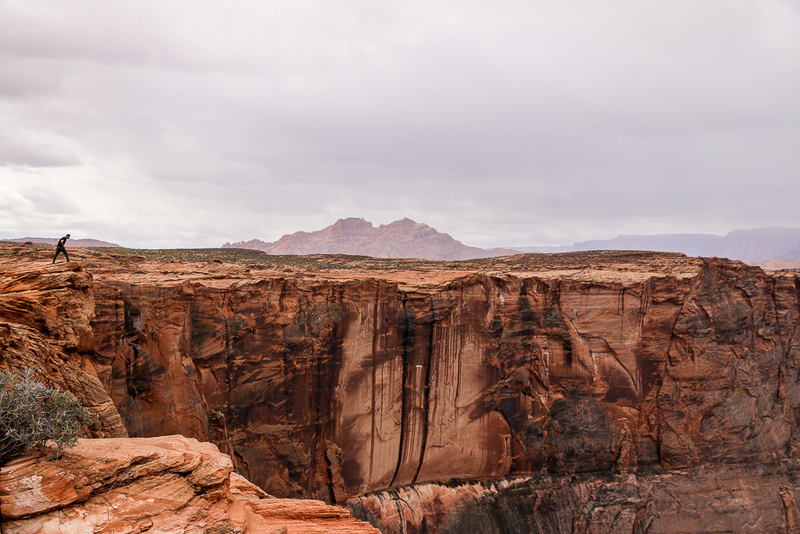 The astounding landmark is located near Page, Arizona. 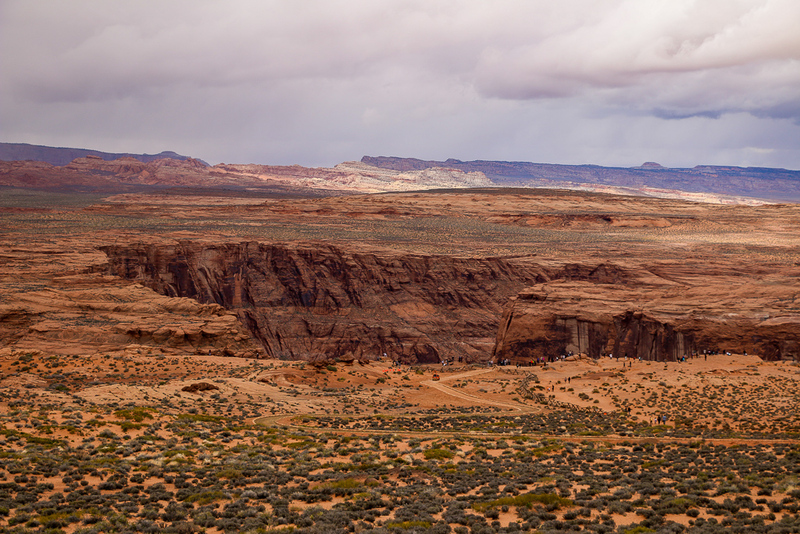 You can access it via 0.75-mile hike form US Route 89. The trail to Horseshoe Bend is fairly easy. However, some areas present difficulties in form of deep sand and steep parts. There is no entrance fee. However, direct access to the Horseshoe Bend trailhead is closed due to parking lot reconstruction. Therefore, you either have to walk or use shuttle services to get to your destination. A round trip shuttle ride costs $5. 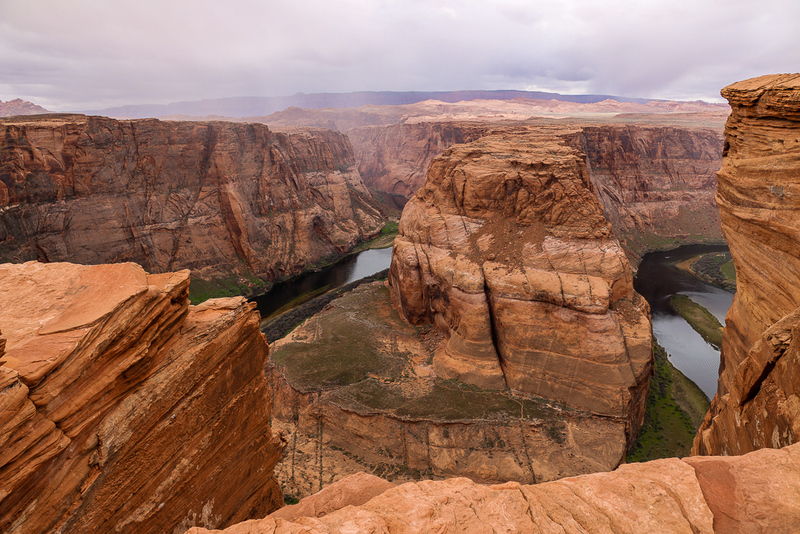 The Temporary Shuttle Parking Lot to Horseshoe Bend – Arizona’s natural wonder – is located about 2.5 miles northeast of it. The shuttle operates from 6:00 a.m. until 8:00 p.m. Moreover, you don’t need to wait more than 15 minutes for your next ride. However, the shuttle will discontinue its service in a few days. 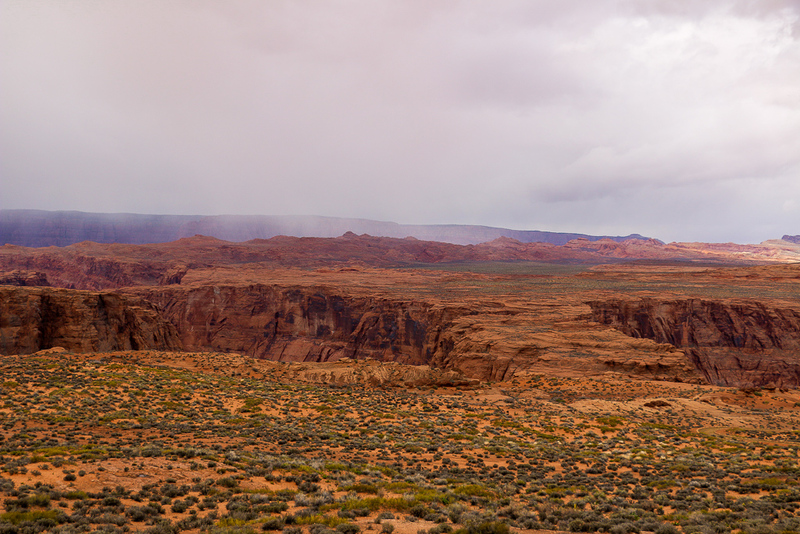 As of April 15, 2019, the parking lot at the Horseshoe Bend trailhead will resume its operation. From that day you will need to pay from $20 to $25 in order to park here. 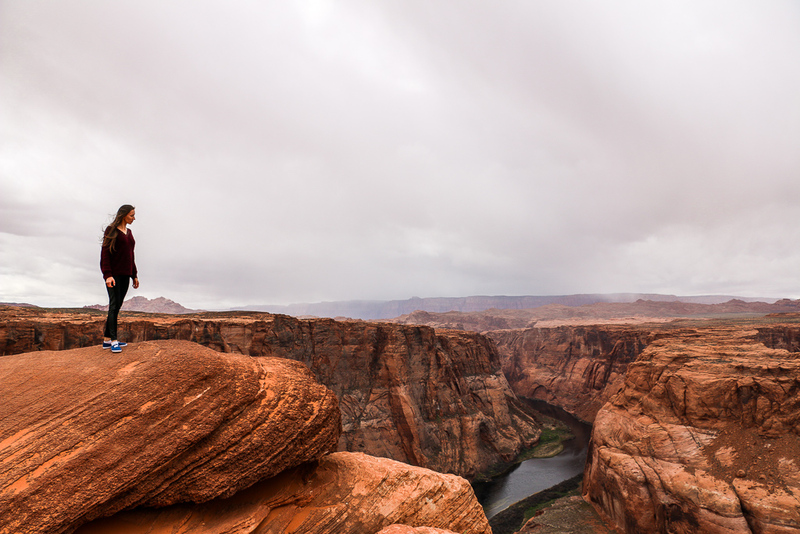 You can hike to Horseshoe Bend – Arizona’s natural wonder. The trail is short and fairly easy.